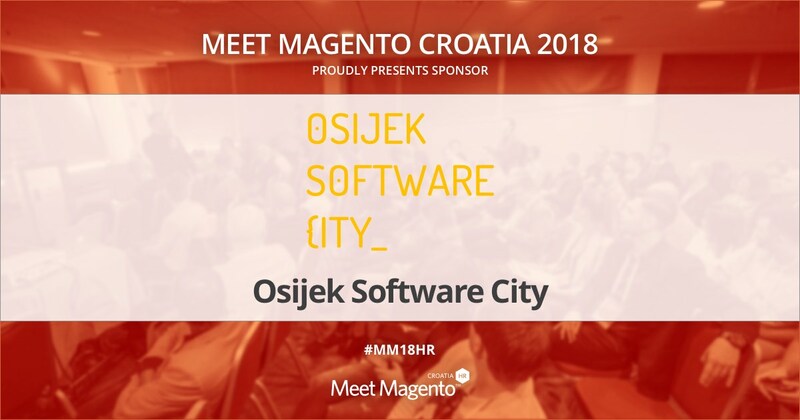 Osijek Software City is a Supporting Partner of Meet Magento Croatia 2018 Conference – Meet Magento Hrvatska 2018. Osijek Software City, which was primarily established in the form of a joint venture between the IT companies which are operating in the local community, was launched in early 2012. That project formally became an Association a year later, to be exact on the 21st of February 2013 in which moment they became legally and financially independent. It is a fact that there are a number of IT companies in Osijek that have been operating successfully in the international market, but because their core business is mainly oriented on the international market, they are almost unheard of in the local community. The main goal of the Osijek Software City is to represent those companies and their work to those people in the local community by increasing the attractiveness of developer’s profession through various lectures and courses, the competitiveness of those developers and by encouraging entrepreneurial behavior in the ICT sector. Since the foundation of Osijek Software City, Inchoo has been an active founder-member of the association and during the time there has been lots of mutual cooperation which is why we are proud to present Osijek Software City as one of the Meet Magento conference partners.